Are you searching for information about one or more individuals who died in U.S. military service in World War II, Korea or Vietnam? Contact me to submit a research request or to receive a quote. You can also search the lists of names of veterans I have already researched below; I have immediate access to many of these files. Click on the appropriate button below to access the full database, or database by unit. Visit my Contact page to submit a research request or request a quote to search for an individual veteran. Are you looking for information on all of the veterans who died from the same hometown, school or university, in a particular battle or mission, or who served in a particular unit or branch of service? Contact me about researching your group here. Learn about groups I’ve already researched. Maybe you’ll find someone you recognize among them. Whether or not you are connected to these stories, it honors them every time someone remembers, so thank you for reading. Click on the appropriate link below to access the full database, or database by unit. Visit my Contact page to receive a quote for researching your group of veterans. 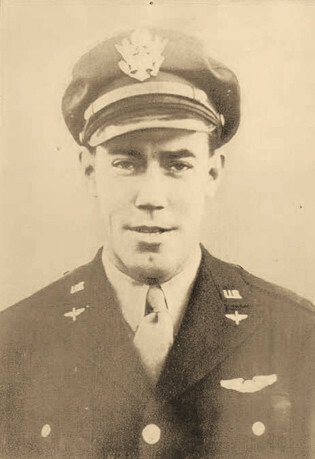 Flight Officer Ernie C. Phillips and the crew of a B‐24 downed over Hungary on 7/2/44. Group photos taken in Italy between June 26 and July 2, 1944. 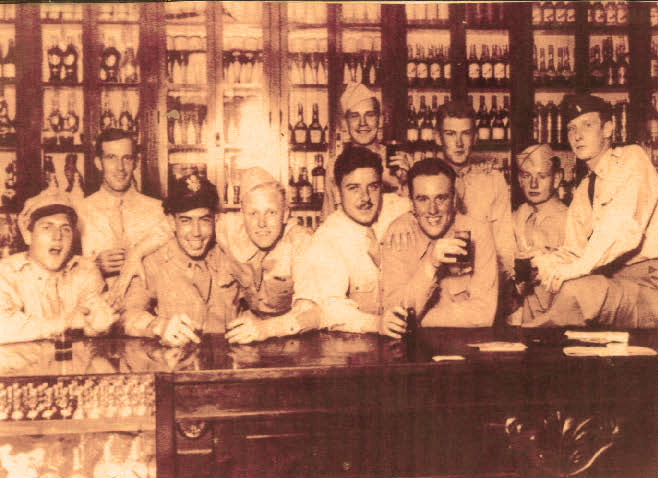 Only one member of this crew – Paul Edlund – survived the war, saved by an injury in which he lost his arm. Read the full story here.